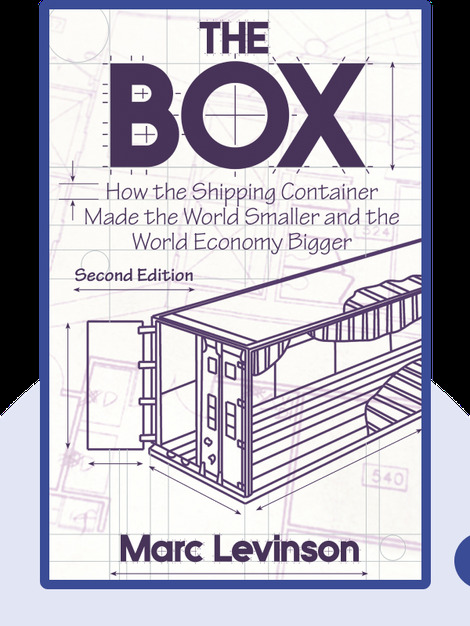 The Box (2006) tells the tale of modern transportation’s poster child, the container, and how it revolutionized the shipping industry and enabled globalization. These blinks will take you on a detailed journey through this seemingly simple but revolutionary change in global systems of trade. 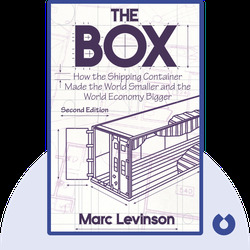 Marc Levinson is a journalist and author who combines economic and business strategy with a historical perspective. He has written five best-selling books and countless articles that digest complex economic issues into an easily understandable format.